Today's profile of the competitors in the 2011 OPTIMA Ultimate Street Car Invitational, presented by Wilwood Brakes and KN Filters, focuses on another entry from the Blue Oval camp- a 2011 Ford Mustang, driven by Dan Oliver of OutPerformance Shop. Followers of the OUSCI will remember Oliver's appearance in last year's event, when he competed in a 2010 Nissan Nismo 370Z. 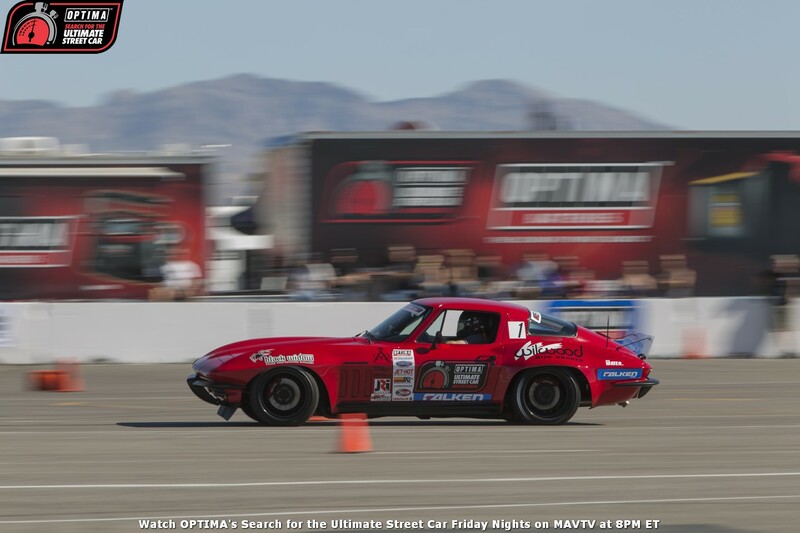 The 2010 OUSCI was not only Oliver's first visit to Spring Mountain Motorsports Ranch, it was the first time the STS single turbo-equipped Nissan had been on the track. Oliver was one of the lucky ten SEMA show participants selected from the floor of the SEMA show itself and while the Nissan was certainly SEMA-ready, Oliver hadn't anticipated tracking the car immediately after the show and hadn't installed an oil cooler prior to the event. 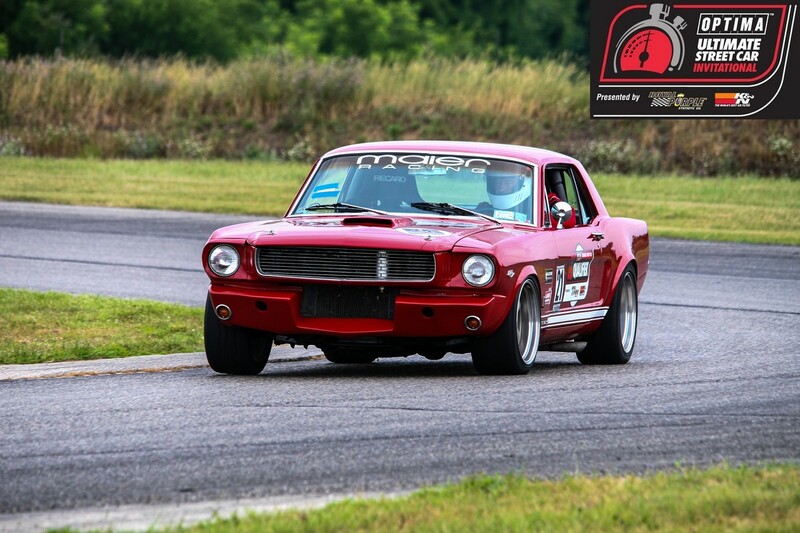 As a result, Dan was only able to run one lap at full speed, before oil temperatures climbed too high to run at full speed for the remaining laps. The race directors respected Oliver's willingness to step up in 2010, when so many other SEMA show car owners and builders were either unwilling or unable to do so and extended an invitation for him to return (with a little more advanced notice) for this year's event. 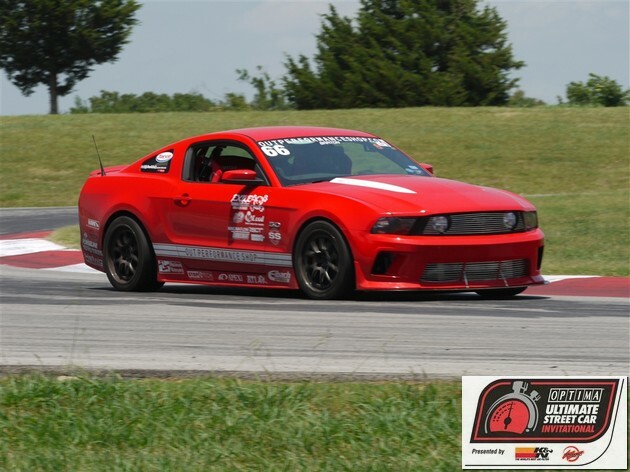 Oliver and OutPerformance Shop are returning for 2011 with a 2011 Ford Mustang that has obviously already spent time on the track. Other upgrades that will take place before the car makes it to Pahrump include Toyo Proxes 1 295/35 tires, Racetech RT1000 seats and harnesses, Classic Design Concepts/Mustang RTR front chin, side rockers, rear diffuser and rear deck lid spoiler. Would you like to see how Dan's efforts turn out in person? Tickets for the 2011 OUSCI are still available, but less than 700 remain.